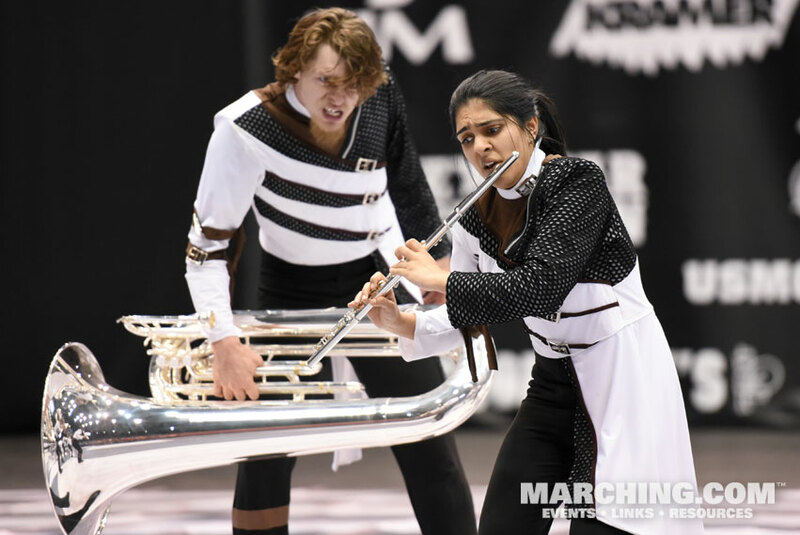 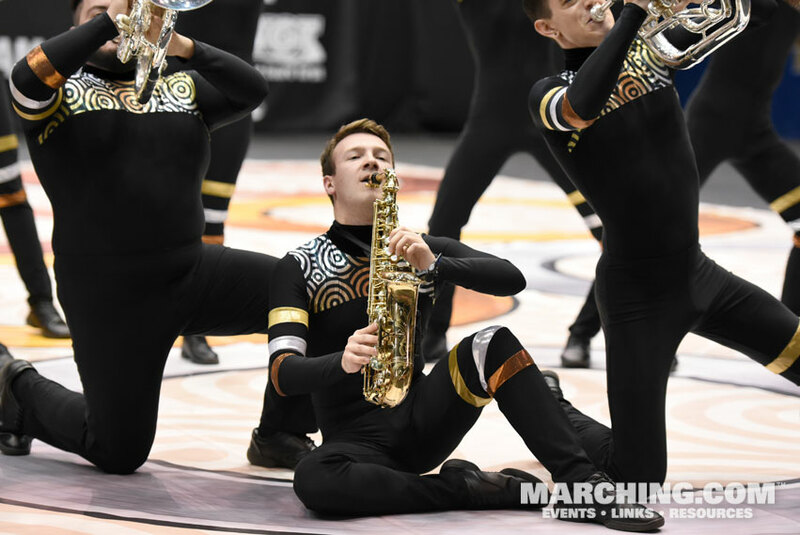 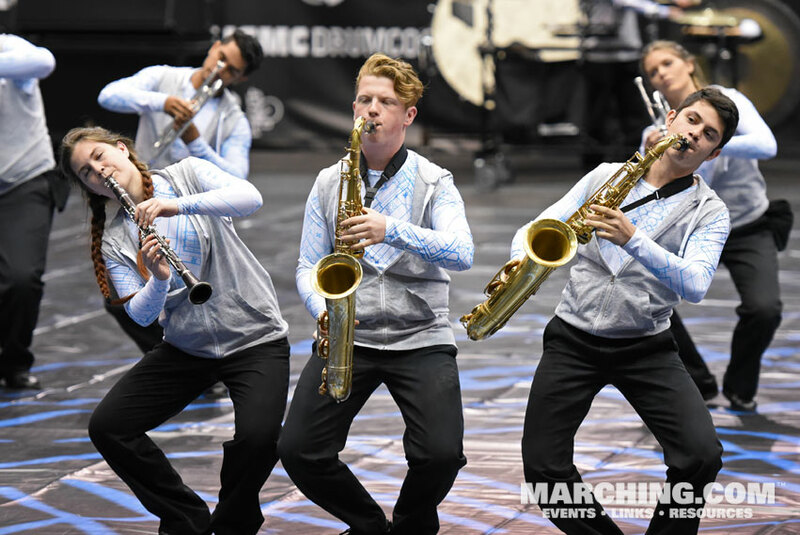 The third season of WGI Winds competition brought more growth, both in terms of unit participation throughout the season and in quality of show design and performance. 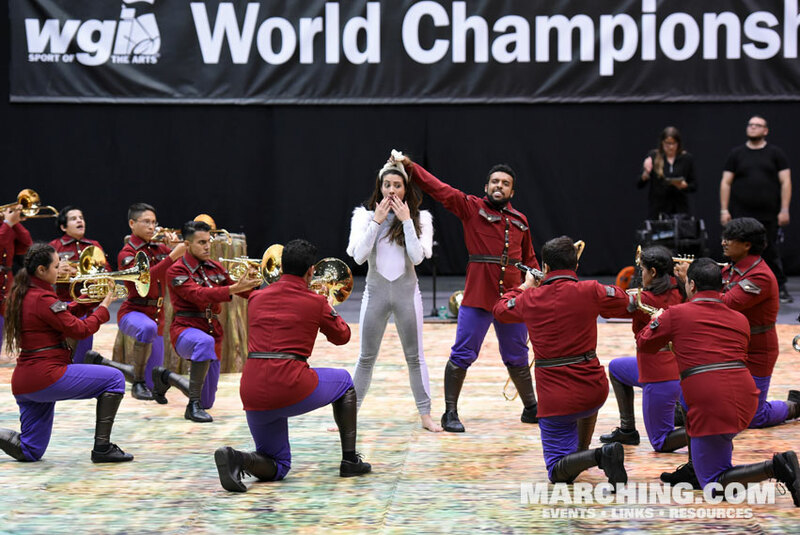 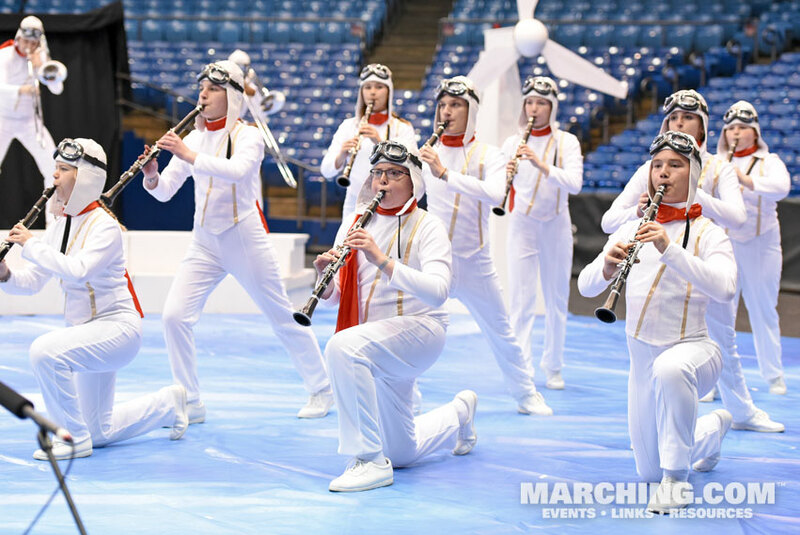 Independent World gold medalist Rhythm X Winds (Dayton, OH) displayed extraordinary musical demands layered with breathless movement skills in its production "Jumping Through Loops." 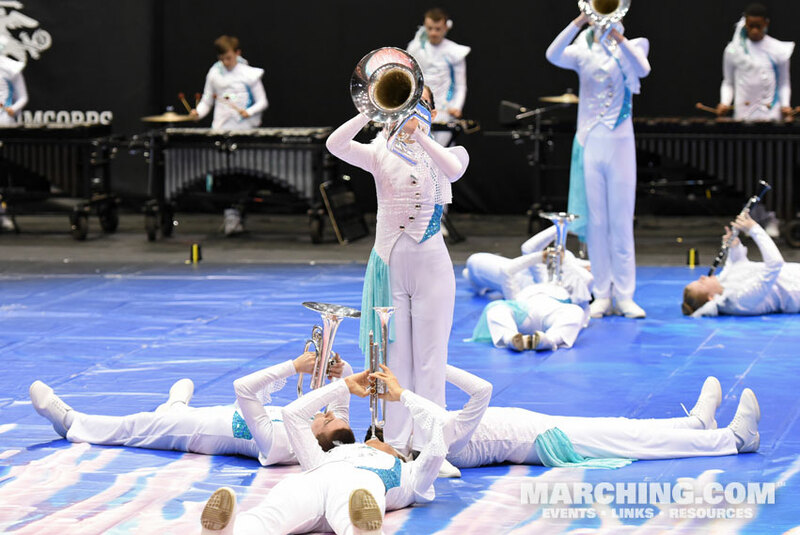 Scholastic Open gold medalist Central Lafourche H.S. 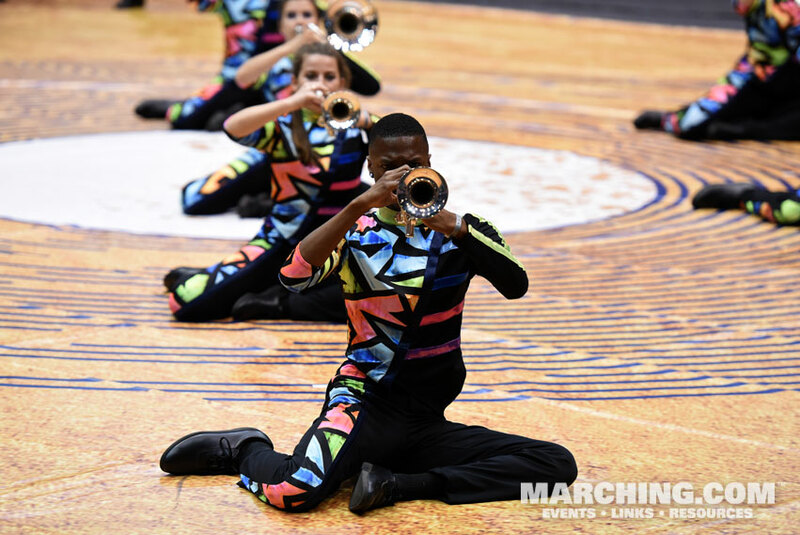 (Mathews, LA) combined crowd appealing visuals with impressive musical control in its program "Birds of a Feather." 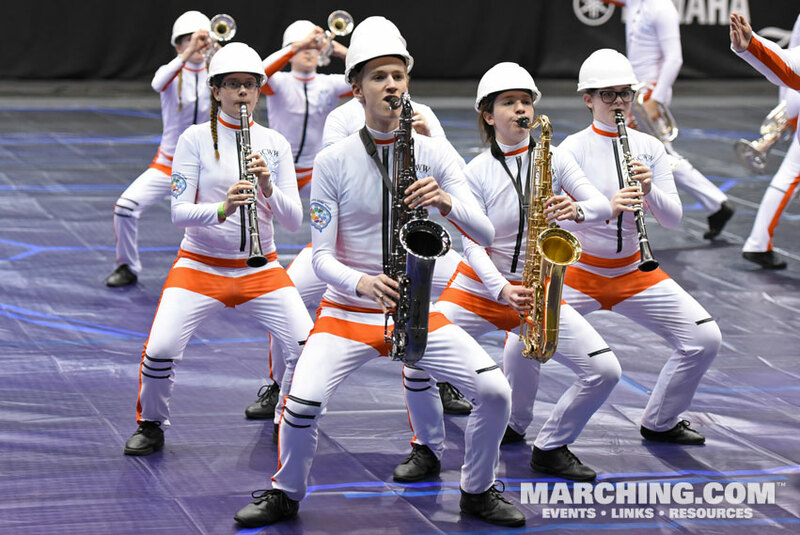 All 35 units from the 2017 WGI Winds World Championships are pictured here in reverse order of appearance at Finals, representing all six classes of competition. 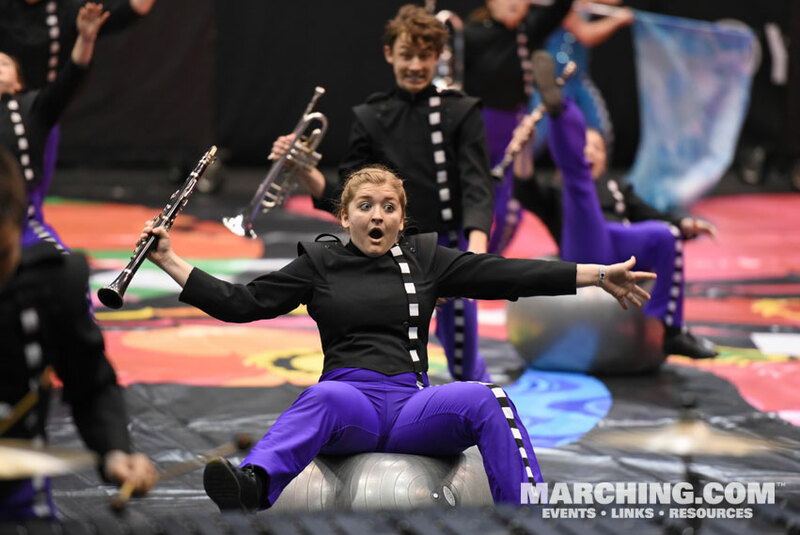 Also see 2017 WGI A Class Percussion Finals photos, 2017 WGI Open Class Percussion Finals photos and 2017 WGI World Class Percussion photos.